With the Rand in a not-so-great state at the moment, South Africans could be forgiven for thinking a holiday overseas is out of reach this year. But with some careful research and a good eye for exchange rates, foreign shores are well within your grasp. To help you out, we’ve compiled this comprehensive list of international cheap holiday destinations for South African travellers. We’ve covered: Africa, Europe, The Americas and Asia. Keep it handy and let us know if you have any other suggestions. Already know where you want to go? Head over to Cheapflights.co.za to search for and compare flights from hundreds of airlines and travel agents. There’s nowhere in the world quite like Egypt. It’s famous for its iconic ancient sites, like the Pyramids of Giza and the Valley of the Kings. Elsewhere, there’s plenty to keep you busy, from the serene coral-filled waters of the Red Sea to the lively nightlife of Sharm el Sheikh. • How affordable is eating out? Blue Lagoon, the Great Pyramids of Giza – a must-see Ancient Egyptian landmark and a river cruise along the life-giving Nile. 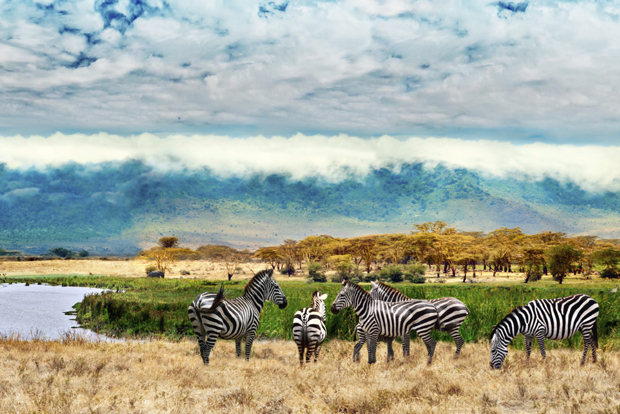 Kenya lies on the equator, covering an expanse stretching from Lake Victoria to Lake Turkana. Get away from the bright lights of Nairobi, the capital city, and you can hunt down the big 5 on a photo safari, visit the mosques in Mombasa, and explore coffee plantations and tasting rooms. That’s before you get started on natural wonders like Mount Kilimanjaro and the numerous beaches along the Indian Ocean coastline. Lamu Old Town – a UNESCO World Heritage site, the Nairobi National Museum (with its Snake Park, Botanical Gardens and Nature Trail), and the rock art on Mfangano Island. No Visa required for tourism or business purposes for a stay of up to 30 days. 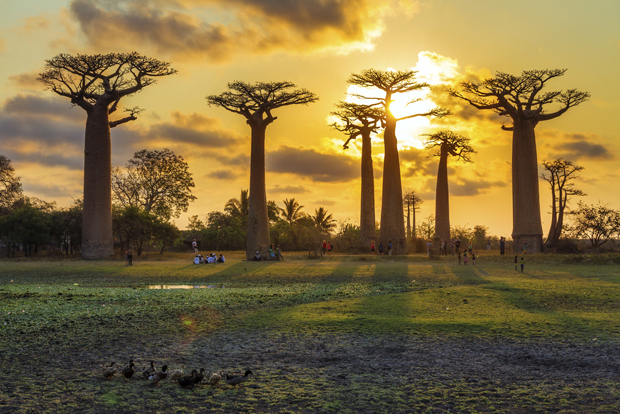 Madagascar has been described as the eighth continent, and it’s easy to see why. A biodiversity hotspot, the island boasts flora and fauna that can’t be found anywhere else in the world. Here, you can get up close to more than a hundred types of lemur, and stand under the shadow of majestic baobab trees. And along the coast, world-class beaches and fantastic dive sites lie ready and waiting. The Ranomafana National Park, The Royal Hill of Ambohimanga – one of the most sacred spots on the island, and Ifaty – a pair of idyllic fishing villages. Morocco’s landscape is characterised by rugged mountains and large portions of desert. 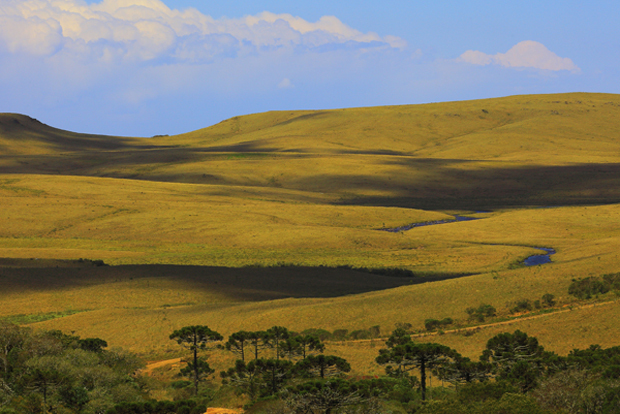 This wind-swept, untamed terrain adds to the intrigue that the country holds. 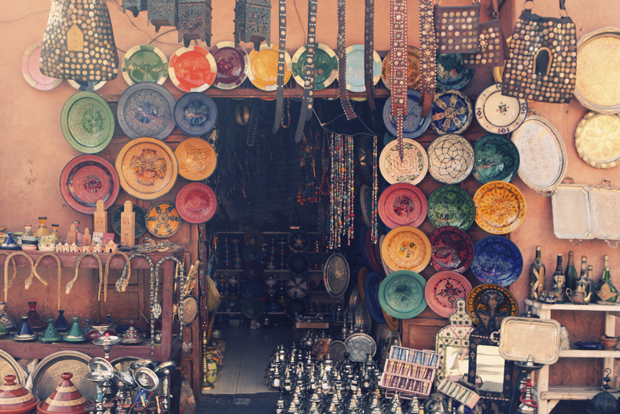 No trip here would be complete without a wander around the bustling souks and maze-like alleys of Marrakech. Marrakesh Medina, Rabat’s Oudaias Kasbah neighbourhood and Volubilis – Morocco’s number one Roman ruin. 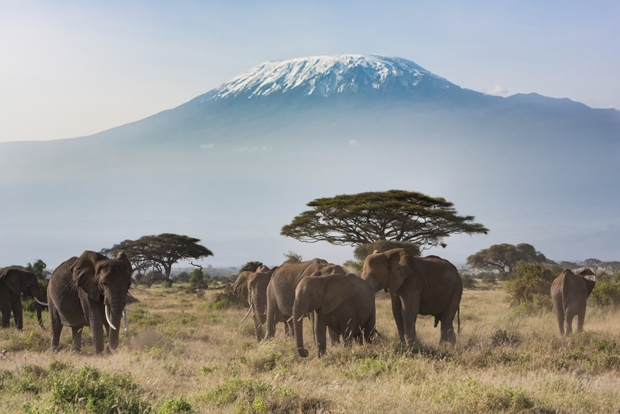 Tanzania is perhaps best-known for Mount Kilimanjaro, Africa’s highest mountain, but there’s plenty more to the country. Visitors who enjoy local music will be enthralled by the traditional sounds of Tanzania, with string-based taarab and a hip-hop style known as bongo flava. 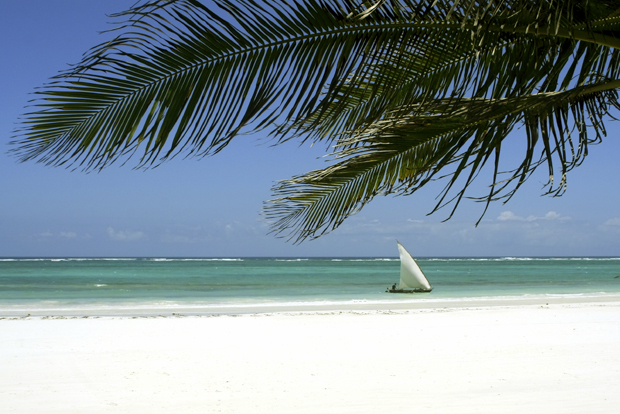 And beach fans will be in their element, thanks to the sandy stretches that line the Indian Ocean coast. Ruaha National Park, Pemba Island and Lake Manyara – home to almost 300 different species of birds and flamingos in the wet season. Landlocked Uganda packs a lot in to a small space. 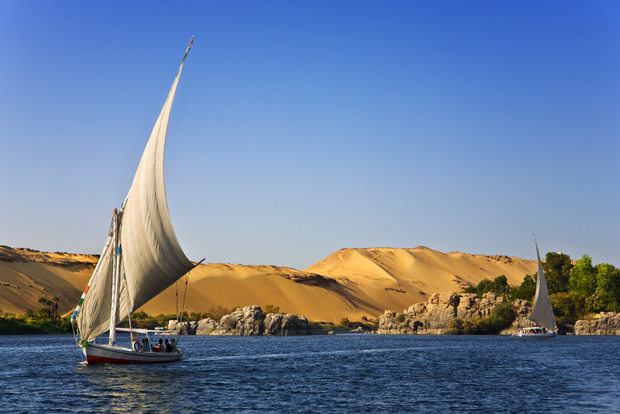 It’s situated in the African Great Lakes region, and is also home to part of the Nile basin. Safaris are big business here – you can tick off the big 5 in one of the many national parks, and hang out with mountain gorillas in their natural habitats. On the whole, Uganda is still pretty much off the beaten track, so get here before everyone else does. 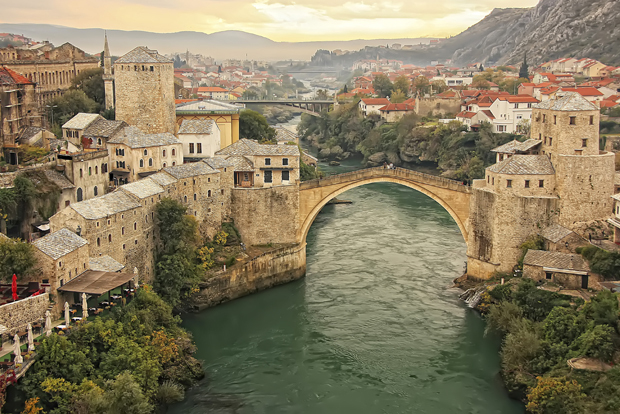 Bosnia and Herzegovina, also known as the “heart shaped land,” prides itself on an unmatched level of hospitality and a unique blend of eastern and western culture. Recent years have seen more and more tourists visiting and, as such, it’s becoming easier and easier to get around and explore. Sutjeska National Park – 17,500 hectares of untouched wilderness, the 16th-century monastery situated alongside the Buna river and The Humac Museum which hosts a collection of ancient relics. 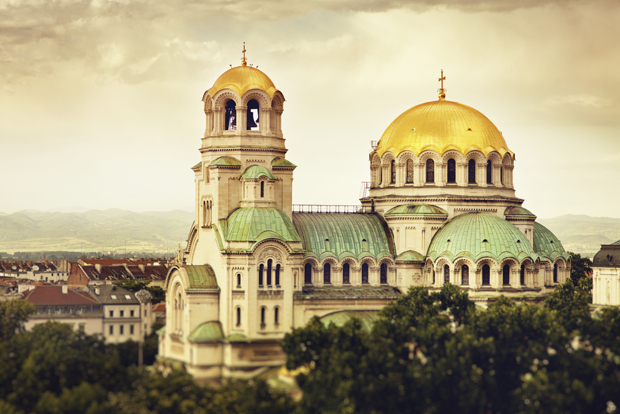 Bulgaria, located in southeast Europe in the most northeast part of the Balkan Peninsula, is a melting pot of ancient cultures and modern lifestyle. Visit the Danube River and the Black Sea coast, where you’ll stumble upon intriguing festivals, local traditions and a profound spiritual heritage that has been passed from generation to generation. The Rusenski Lom Nature Park and the Ivanovo Rock Churches/Monasteries, Balchik – the home of Bulgaria’s most popular botanical gardens and the National Folk Art Festival in Koprivshtitsa. 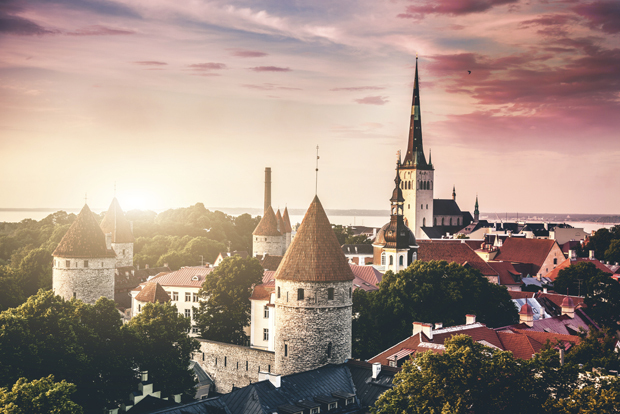 It is possible to fly, sail, ride or drive to Estonia from anywhere in Europe, which makes it a popular travel destination for international and European travellers. Its capital, Tallinn, is the best preserved medieval city in Northern Europe. It’s easy to while away the hours just wandering around, taking in the atmosphere. The Karksi Village Museum, Luke Manor Park – one of the few manor parks in South Estonia where the original plan has been preserved in pristine condition and the Mihkli Gild where professional artists collaborate to work and share their skills with the public. 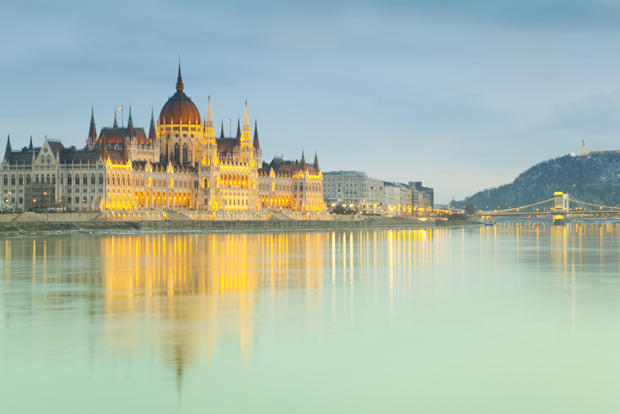 Fondly referred to as the “land of waters,” Hungary plays host to Europe’s largest lake – Lake Balaton – and is intersected by a variety of mighty rivers situated throughout this region. Its interesting history tells tales of great battles, secret alliances, intrigue and royalty. The caves of Aggtelek Karst and Slovak Karst in the Aggtelek National Park in north-eastern Hungary, its thermal springs and the Hungarian National Museum. 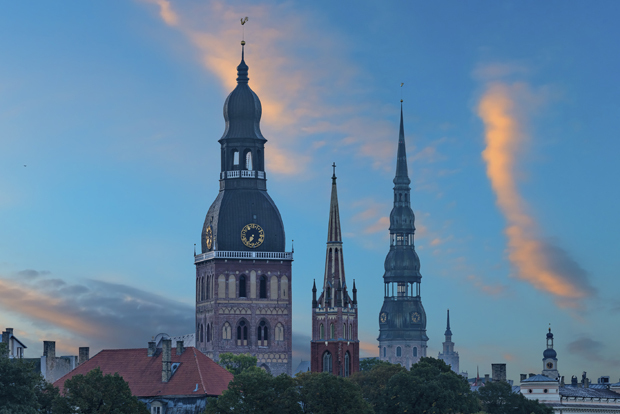 Latvia is a country in the Baltic region of Northern Europe, bordered by Estonia, Lithuania, Russia and Belarus. Folk music and celebrations are an important part of traditional Latvian culture. Legend has it that its capital Riga will never be complete and will always be changing and developing. Rundale Palace and Museum in the south, The Gauja National Park – the largest and oldest national park in the country and Aglona Basilica, the major Roman Catholic shrine of Latvia. Head to Lithuania for breath-taking views, hectares of greenery and medieval, gothic, Renaissance and baroque architecture. Its capital, Vilnius, is particularly attractive to artists who enjoy becoming immersed in its cobbled streets and courtyards, its traditional churches and the last remnants of Soviet times. Its local cuisine resembles Scandinavian cuisine, and there are plenty of options when it comes to tucking in. 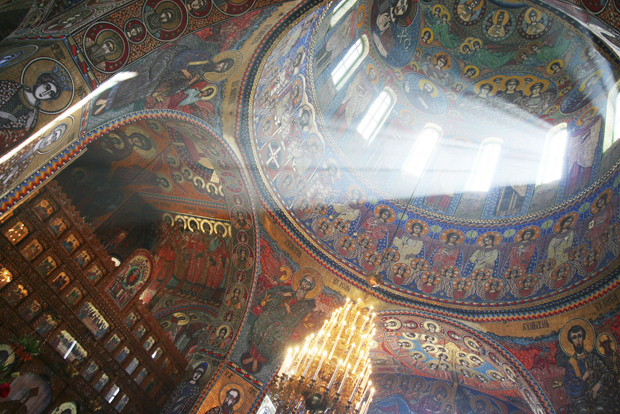 The St Anne and Bernardine Churches, The Devils Museum – a one-of-a-kind exhibition, and the open air museum of Lithuanian ethnic culture in Rumšiškės. Little Moldova packs quite a punch. Its picturesque, agricultural expanses allow tourists to soak up the rural lifestyle. As a wine country, there are 142 wineries of which 23 are open to visitors for tours and tastings. A number of cultural attractions include the cave monasteries, archaeological complexes and the remains of medieval fortresses. The Prut Toltres natural monument, The “Alexei Mateevici” House & Museum and the Cricova Winery. Mountains, hills and plains provide plenty of opportunities for outdoor entertainment and relaxation in Romania. The country is home to the last real wilderness of Europe where packs of wolves and bears can still be spotted. 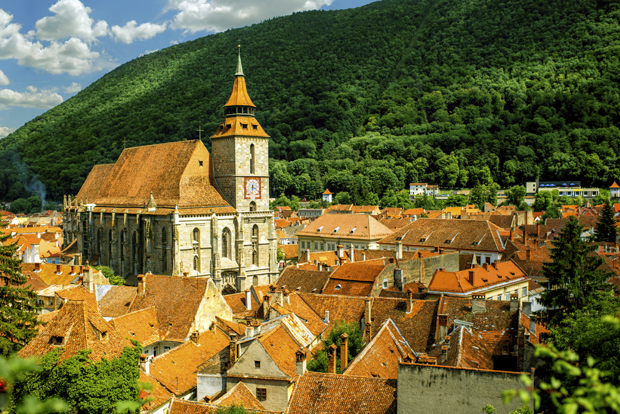 Another draw is the region of Transylvania known for its medieval castles and a former resident also known as Count Dracula. Black Sea Resorts, traditional villages in the Apuseni Mountains and the Bran Castle, built in the mid-1300s and legendary home to Bram Stoker’s Count Dracula. Serbia is not a mass tourism destination, which makes it an ideal spot for travellers who want to avoid sites that draw large crowds or in-season visitors. Its attractions include its mountains and spas, many of which are frequented by domestic travellers. 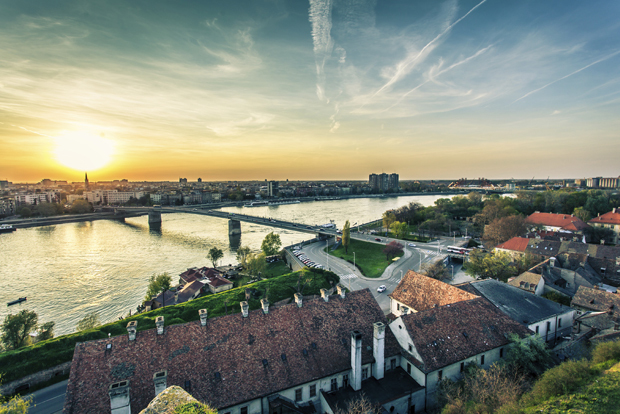 Belgrade however, is the preferred choice of foreign visitors. Djavolja Varos (or Devil’s Town), the Nikola Tesla Museum and the Nis Fortress – an 18th century fort that was built on a medieval foundation. This mountainous country is relatively small but has much to offer in the way of tourist attractions. It has a number of sites which are recognised by UNESCO as World Heritage Sites, as well as winter and summer sporting attractions, which are particularly appealing to international visitors. 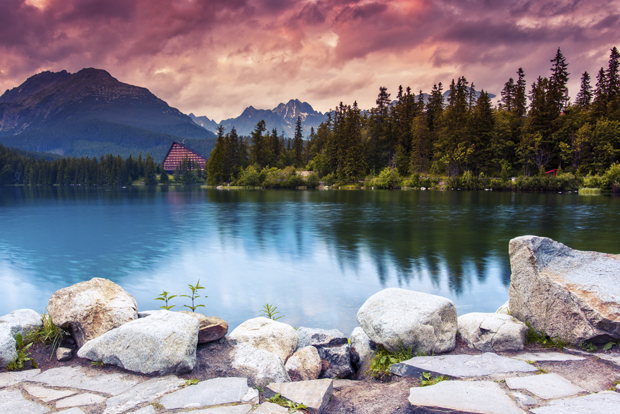 Slovakia is home to numerous medieval castles and well preserved medieval towns and villages. Spiš Castle – the largest castle complex in Europe, the St. Apostle Altar in Church of St. Jacob – The largest wooden altar in the world and the Ochtinská Aragonite Cave. Since late Soviet times, Russia has seen an influx of international tourists who come to experience the rich cultural heritage and visit the country’s 23 UNESCO World Heritage Sites. 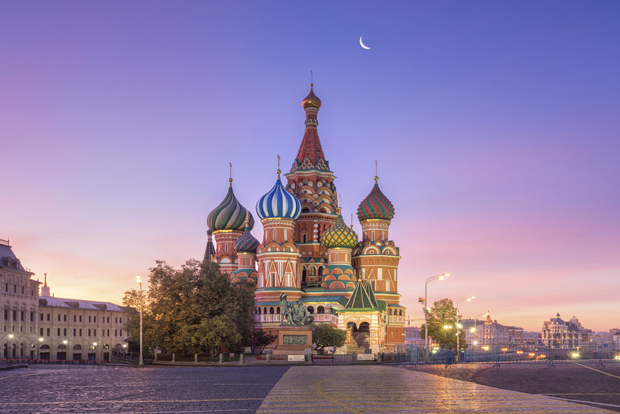 Russia has much to offer in the way of outdoor and natural activities ranging from emerald green forests of Siberia to subtropical desert plains. Brazil is the most visited country in South America today. 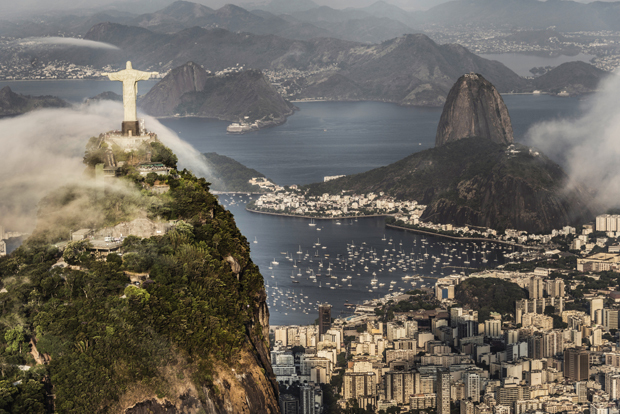 Apart from being home to the Amazon Rainforest, Brazil is also home to magnificent mountains, oceanic archipelagos, scrublands and rolling plains, as well as a variety of flora and fauna. People are also drawn to Brazil because of its cultural attractions – fascinating architecture, vibrant music and tasty cuisine. The Teatro Amazonas (Amazon Theatre) opera house, the Fernando de Noronha archipelago off the northeastern coast and the Rio Carnival which attracts two million people per day. No Visa required for tourism or business purposes for a maximum period of 90 days. Colombia has been lauded as one of the world’s 17 megadiverse countries. Colombia varies in landscapes ranging from the white sandy beaches of Caribbean coast to lush Amazonian rainforests known for its unique ecosystem. Its cities are full of rich culture and architectural marvels ready to be explored. The “natural aquarium” in the archipelago of San Andreés and Providence, Popayan – the City of Gastronomy and the chapel of Bethlehem. No Visa required for tourism purposes for a maximum period of 90 days. Almost half of Uruguay’s inhabitants live in the capital city, Montevideo, which creates a bustling urban scene for tourists to explore. Uruguayan culture is strongly European and beef remains a staple in local dishes, as well as chivito (steak sandwiches), pasta, barbecued kidneys, and sausages. • Colonia Del Sacramento, Punta Del Diablo and the picturesque city of Salto on the eastern coast of Uruguay. Many travellers flock to Cambodia from neighbouring Thailand for a day trip or just a short visit. However this country deserves more of your time. Cambodia is known for its somewhat laid-back atmosphere and sleepy vibe. 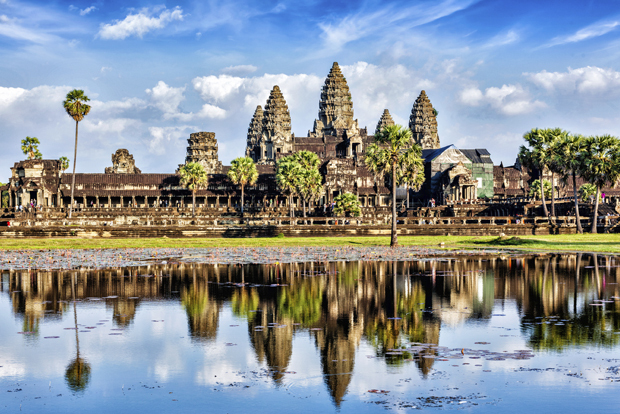 Cambodia is a tourist-friendly destination known for its cheap prices of food and accommodation and with sites such as the majestic Angkor Wat and white sandy beaches it is no wonder why it’s becoming more and more popular. Sihanoukville – Cambodia’s premier beach town/port community/fledgling resort destination, the Kampong Thom province and performing arts theatre by the Sovanna Phum association. China has a recorded history of over 5,000 years, making it one of the four ancient civilisations. 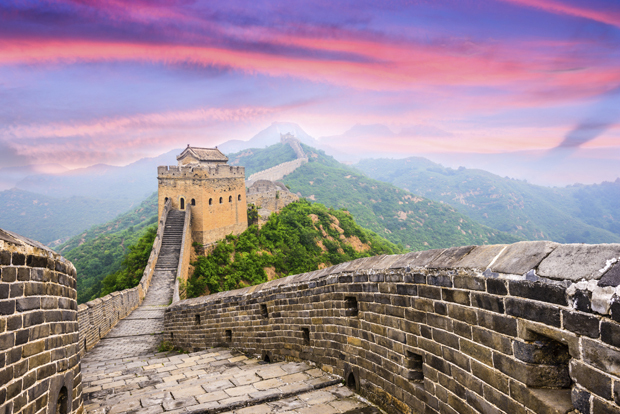 China has a vast tourist offering includes cultural experiences, historical tours of antique sites and relics, a number of natural wonders and diverse folk customs. The Terracotta Army of warriors and horses – a significant and ongoing archaeological excavation, The Forbidden City and the Yangtze River. 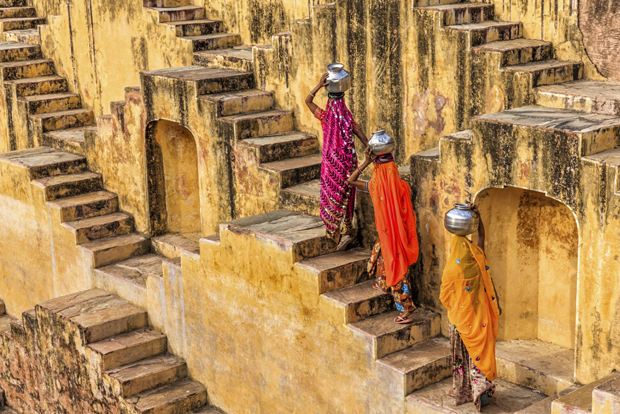 To travel to India is to indulge in a sensory experience – vibrant colours, beautiful fragrances, rich history and lively culture. It is the home of a variety of yoga and meditation retreats frequented by local and international visitors alike. Its tourism offering includes natural wonders such as the Himalayas and spectacular Ganges, architectural icons just think of Taj Mahal or ancient city of Varanasi and, of course, epic cuisine. Kashmir – fondly referred to as “The Paradise on Earth,” the sparkling lakes in Udaipur and the Jain Temple in Ranakpur. 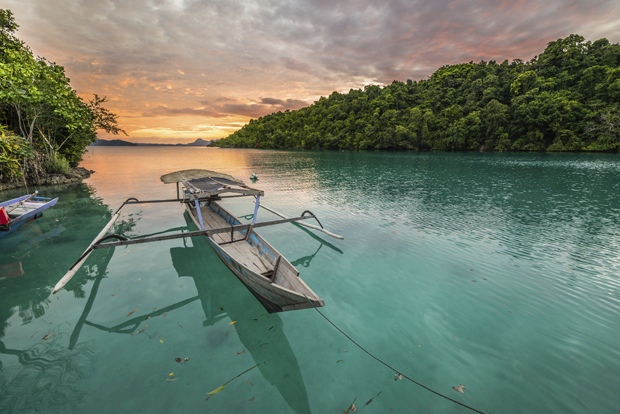 Indonesia is one of the rising stars of the South-east Asian travel circuit, and it’s easy to see why. 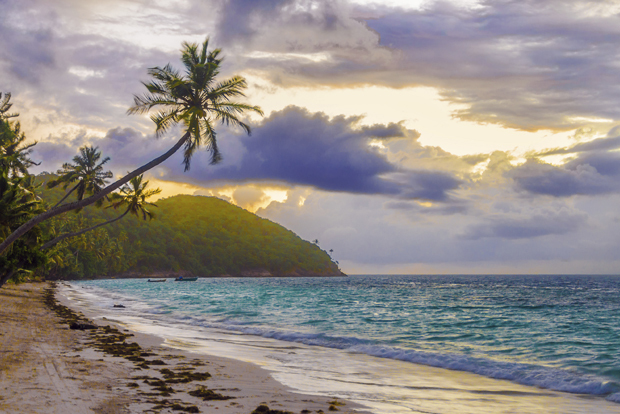 The islands here are real tropical paradises – you can spend lazy days soaking up the sun on the beach or exploring the rice terraces, and spend lively nights enjoying drinks in al fresco beach bars. Wayang Kulit – the enchanting shadow puppet theatre, delicious drinks at Kintamani and the Museum of Borobudur which is filled with information and artefacts from the ancient and world-renowned Borobudur temple. Malaysia is a melting pot of cultures, traditions, races and religions where Malays, Indians, Chinese and other ethnic groups live together. As a result of this infusion of cultures, this region has become a gastronomical paradise – a major drawcard for foodies. Another key attraction is how effortlessly its modern developments and its natural beauty found in its rugged mountains, blend together to create a geographical tapestry. • The Genting Highlands in Pahang, afternoon tea and scones in the Cameron Highlands and the gastronomic hub that is Jalan Alor, Kuala Lumpur. No Visa required for a stay of up to 3 months. Transit Visa (not exceeding 72 hours) may be obtained upon arrival. 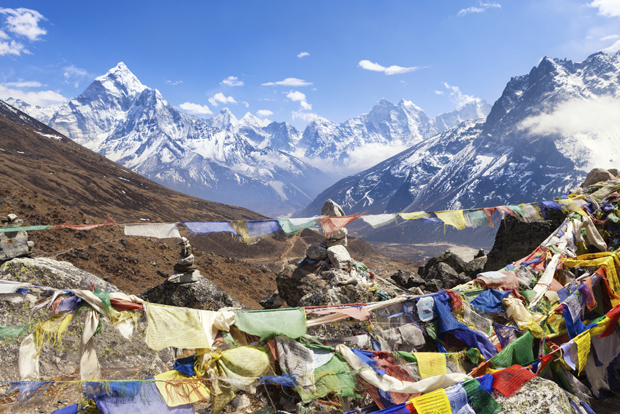 Nepal has long been a traveller’s dream – located in an enviable position wedged between the Himalayas and Indian plains Nepal is extremely varied in landscapes ranging from tropical rainforests to snow-capped mountains. Nepal is also known for its abundant wildlife, ancient cities, remote monasteries, sapphire blue lakes and friendly locals. Patan, the Kathmandu Valley and the Swayambhunath “Monkey” Temple (or Bauddhanath). 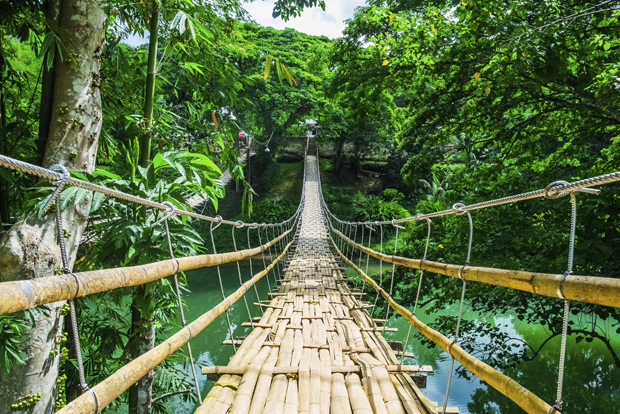 Philippines are often overlooked by travellers but are fast becoming a tourist hotspot. 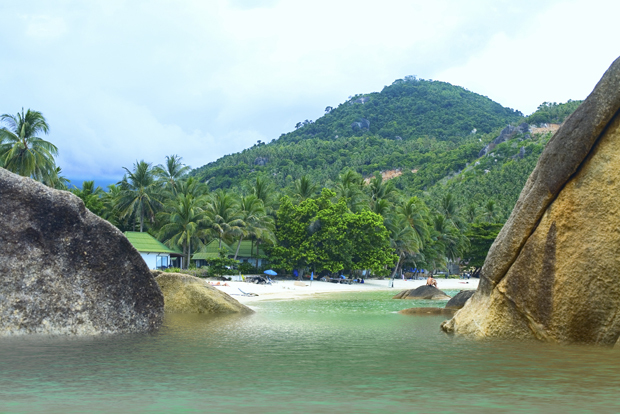 Its natural attractions include sandy white beaches, mountains, rainforests, islands and world famous diving spots. With conscientious planning, it is possible to book cheap flights to the Philippines and save quite a bit on travel expenses due to the high affordability of this destination. The Pasiyo sa Kabilin – a heritage tour of Cebu City, the Southern Cebu Trail with its collection of centuries-old religious sites and the Boracay beach. No Visa required if the stay does not exceed 21 days provided that travellers hold valid return flight tickets and that passports are valid for a period of no less than 6 months beyond authorised stay. 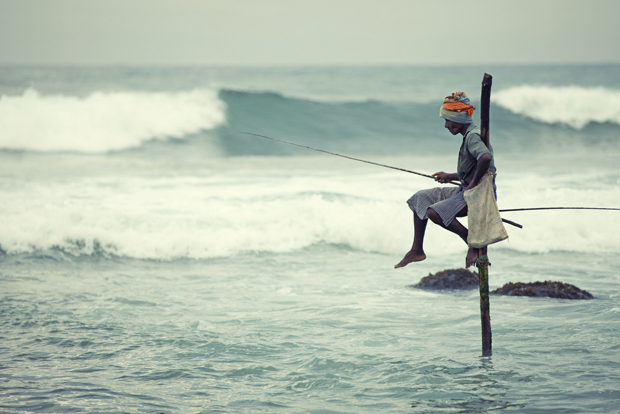 With 24 wildlife reserves and history that spans 3,000 years, Sri Lanka has much to offer in the way of cultural experiences and outdoor activities ranging from lush tropical rainforests to beautifully decorated Buddhist temples. It displays a rich blend of cultures and religious beliefs influenced primarily by Buddhism and Hinduism. No Visa required for tourism purposes of no longer than 30 days. Many travellers flock to Taiwan to experience its ancient tea culture and partake in its tea ceremonies which abide by strict cultural and traditional prescriptions. Many of the classical arts can be seen in tea culture – calligraphy, botanical arts and incense arts all form part of tea consumption. Tea houses or shops are located throughout this region and form an important part of its tourism offering. 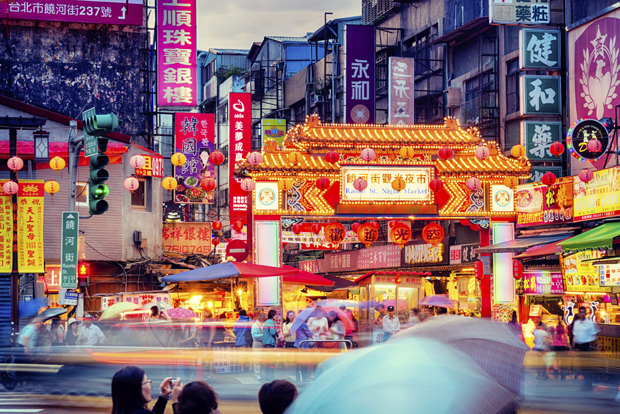 Its capital city, Taipei, on the other hand, is a bustling and vibrant modern city with nightlife, food scene and shopping to match any other Asian megacities. Taroko National Park, the Sun Yat-sen Memorial Hall and the Penghu Islands –an archipelago in the Taiwan Strait between Taiwan and the Chinese mainland. Thailand is fast becoming one of the most popular overseas travel destinations for South Africans. 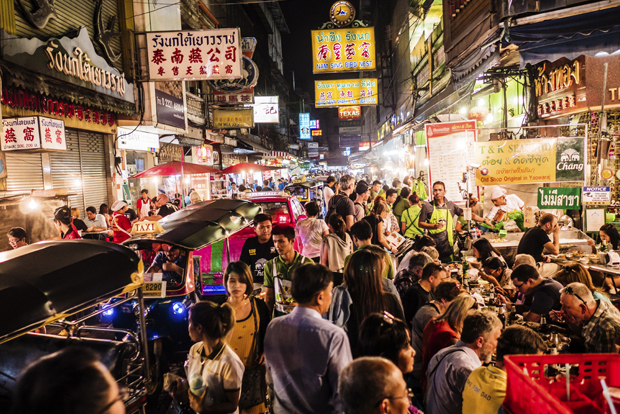 Many are lured by famous Bangkok nightlife, vibrant night markets, glistening temples, exotic islands, national parks, world-famous cuisine and this could go on. In fact, there’s so much to see in Thailand many visitors return year after year. Railay Beach, Koh Phi Phi – where in Monkey Beach, tourists can see and interact with monkeys, and the Grand Palace in Bangkok. No Visa required for tourism purposes of no longer than 30 days provided that travellers produce confirmed return/onward flight tickets. Vietnam is a magnet for backpackers and holiday makers, as access to the country is easier than ever with roads being upgraded and hotels springing up everywhere. 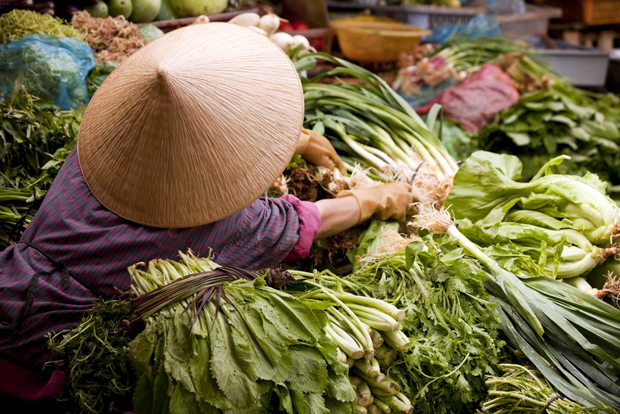 Vietnam is one of the cheapest countries to visit and with its world-famous cuisine, lush jungles, tropical beaches and buzzing nightlife it is no wonder why more and more travellers visit this beautiful country. Nha Trang, the Chu Chi Tunnels – a series of underground tunnels used for guerrilla warfare during the Vietnam war, and the Mekong Delta. * All figures accurate at the time of publishing. The prices we listed are good as of May 2016 – to get the latest prices, launch a flight search now. For more inspiration check our list of 10 Visa-free holiday destinations for South Africans and for a full list of visa-free destinations click here. Thank you for subscribing. You are now signed up to the Cheapflights newsletter.